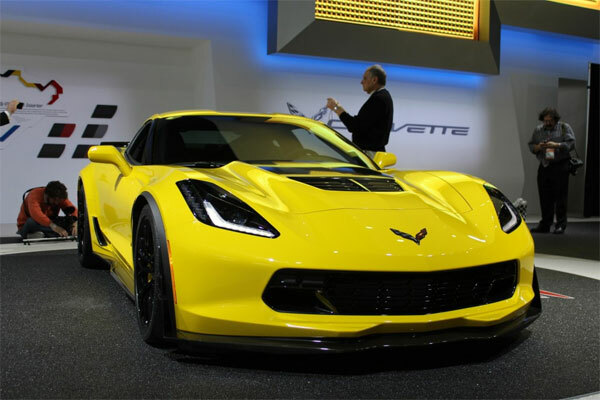 What's The Best Car for New Drivers? Home Car Buying Guide and Tips What’s The Best Car for New Drivers? When you’ve just passed your test, money is usually running pretty dry. All those lessons and tests can be a real drain on your wallet. That means a lot of new drivers go for the cheapest car out there, which is understandable! It’s important to get that balance right though. You need something cheap, sure, but you also need something that is at least minimally reliable. There’s no such thing as a risk-free buy when it comes to secondhand cars. But this list of cars will offer you a pointer in the right direction. 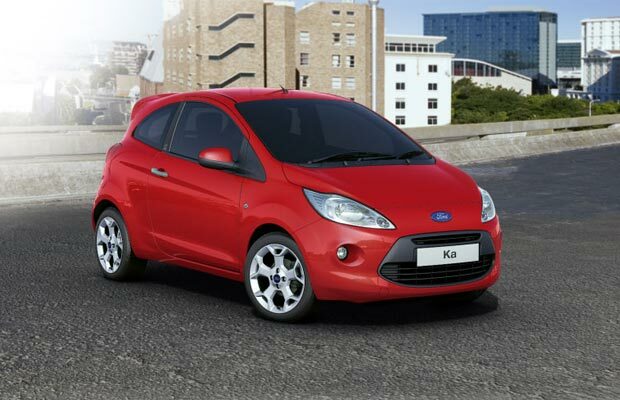 If you want something that can just take you where you need to go, the Ford Ka could be for you. They’re for people who are looking for the very minimum from a car (no offence to the Ka). They offer you functionality and not a great deal else. Having said that, I’d recommend them to any new driver, as long as they find one in good condition. They’re cheap to run, and you shouldn’t have too many problems with them. Its small size is also attractive to drivers with little experience. The Peugeot 106 and 206 can be picked up incredibly cheaply these days. When they were on their original run, a lot of them were made which means there are now a lot of secondhand ones knocking about, looking for owners. 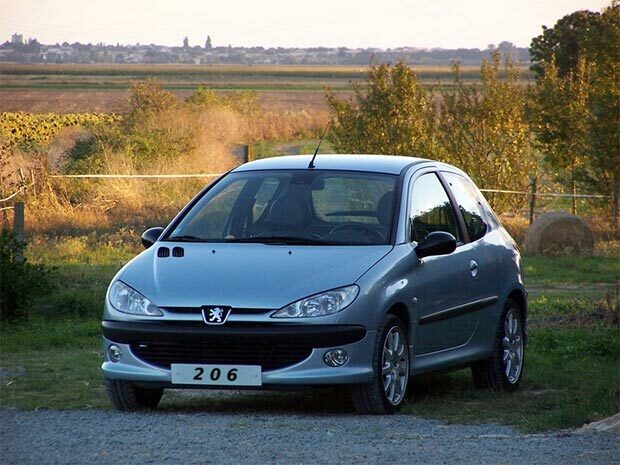 In my opinion though, the 206 is the best option. They’re both so cheap nowadays that you might as well go for the better model of the two. Pick one up from Sandles Car Supermarket, you’ll be surprised at the deals you can find. Corsas are known for being a great, cheap starter car. They’re pretty reliable and not too expensive to run. There’s nothing fancy about them at all, but you don’t need fancy right now. You see Corsas are everywhere on the roads, that’s testament to their popularity and durability. 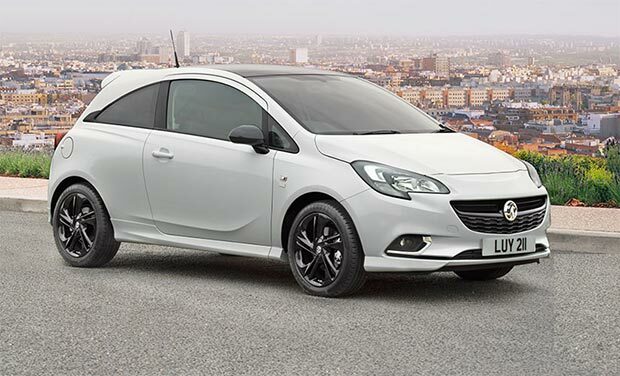 Don’t let their modest appearance, and unflashy specs put you off, it could be exactly what you need from a car. 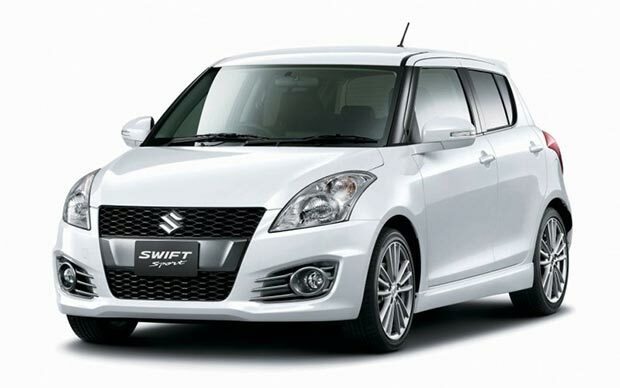 Suzuki Swift’s are pretty cheap to run, but the main attraction of them, for me, is the fun of driving them. It’s one of the best small cars on the market and handles like a car way out of its price range. Let’s not neglect the price of the car though. You can find them for less than £3000 in good condition too! That’s not the kind of offer you can pass up when you’re a new driver looking for the right car. 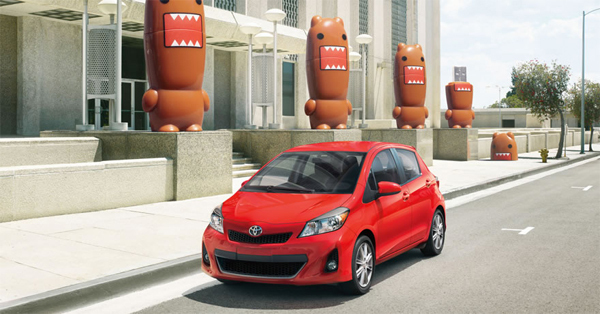 The best thing about the Toyota Yaris is its fuel consumption. The engine is small so it only takes small amounts of petrol. This is great if you’re short on cash, petrol costs (and how much of it you use) can often shock new drivers. The prices are relatively good too. Japanese cars can be a good choice, so don’t forget to check it out at your local dealership before you make your final decision.